Straight outta Compton, this fly ain’t afraid to get his hands dirty. The Muddy Buddy is the friend that would to take a hit for you. This is one buddy who won’t let you down. The Muddy Buddy pattern is known for his great movement and versatility. 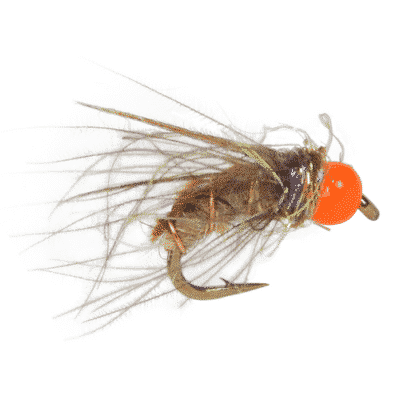 Not only is the Muddy Buddy a killer trout fly, but it can be fished in warmer waters as a bass fly.